I am familiar with AKG from my professional studio days at Cherokee Recording Studios in the 80s where AKG K240 headphones were the standard and AKG microphones were highly regarded then if not more today. Many of the best recordings studios in the world us AKG microphones and headphones. I will guarantee you that some of your favorite songs were recorded with an AKG Microphone. Many AKG microphones if not damaged and cared for will keep their value indefinitely and maybe even go up in price. The AKG 414 microphone has been a long favorite with professional sound engineers for its versatility when recording vocals, drums or guitars (acoustic and electric). AKG is no new kid on the block and has been making professional audio related equipment since 1947. Founded in Vienna Austria AKG started by providing technical equipment like film projectors, loudspeakers and light meters for cinemas. Later AKG started selling door intercoms, car horns, carbon headsets, cushion speakers and capsules for telephones. Their products and development were always audio related. At the beginning of their headphone and microphone development, AKG's first microphones were used by radio stations, theaters, jazz clubs, and cabarets. They have always been the standard in professional audio equipment. AKG achieved international fame in 1953 with their introduction of the D12 microphone. It was the world's first dynamic cardioid microphone, that had excellent sonic qualities for that time and set the standard for voice transmissions. It made its way into radio stations and recording studios across the world. They also worked on developing headphones and in 1959 introduced the K50 model, the world's first supra-aural and open-back headphones. Their current flagship studio headphones are the AKG K812. These are still setting professional studio standards. See Amazon latest pricing. Since having been acquired by another well respected audio company Harman International Industries in 1994 AKG has expanded its consumer headphone line but are still mainly focus on professional audio equipment. They have introduced a number of earbuds and headphones designed for the general consumers but leaning towards a premium product that is not always cheap but the quality is always there. 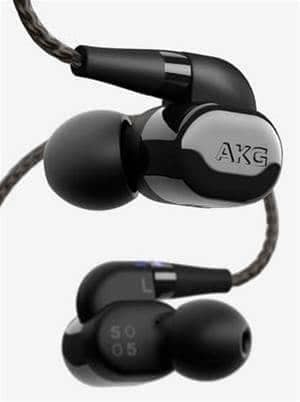 Although many headsets and ear buds are priced between $100 and $300, AKG has a of number earbuds priced under $50. At the other end of the spectrum, going up to $1000, is their new AKG N5005 with Hi-Res audio with 5-driver hybrid construction. It is set to be released in 2018. Check them out at Amazon. AKG teamed up with producer Quincy Jones and came up with the AKG N90 Headphones. The N90s give you the ability to adjust bass and treble without any sound distortion allowing you to personalize your listening sound. These are premium professional quality headphones that retail for $1499.95. 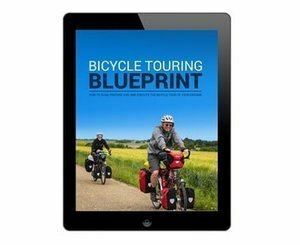 If you want to really spoil yourself here is the link to Amazon. I hope later in the year I get my hands on a pair of AKG N5005 earbuds and the N90s Headphones to give you a full review. This brings us to what you came "hear" for the AKG N60NC Wireless over-ear headphones. The N60NC wireless is a follow up to their highly rated N60NC. They improved the padding on the earpieces and replaced the plastic spine inside with a metal spine for added durability. Buttons are smaller and have been moved. They just seem to have improved the overall look and made them look and feel more fresh and modern. The previous N60NC was wired. The new model has wireless Bluetooth capabilities. The AKG N60NC wireless travel headphones have a premium look and feel. The look is classic mature audiophile and not as juvenile looking as some of its competitors. No surprise coming from AKG's professional audio background. They do have modern designs but they pretty much leave the kids stuff to other companies and stick with professional styles and quality. The AKG N60NCs are on ear headphones and are made from an assortment of hard plastic, metal and protein leather and are relatively light. They have a good solid feel when folding and using the headphones with no creaking sounds or feeling like they are easily going to break. Despite being an on-ear headphone the AKG N60NC are very comfortable. The thick memory foam padding fit comfortably on your ears and remained comfortable after long listening sessions. They do stay cool when listening around the house but I found them too warm to wear down at the gym. Controls are located on the right ear piece. Button movement is smooth. Once familiar with the controls, operating the headphone, even while wearing, is easy. 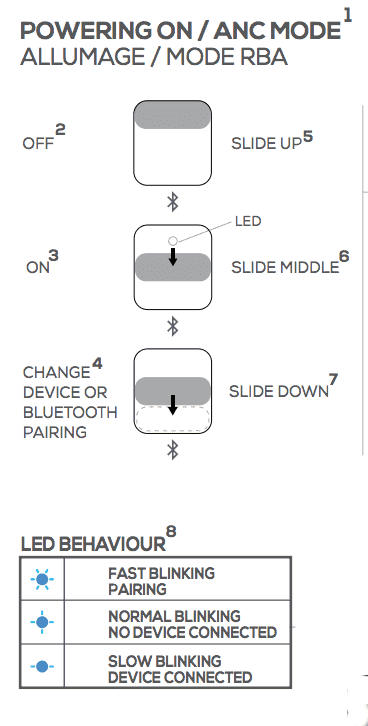 Illustrations below are from the AKG N60NC Quick Start User Guide. The user manual provided has very tiny writing. I find it better to read the instructions online and expand the instructions for much easier reading. On the back of the right earpiece is a multi-purpose button that performs three functions: on, off and Bluetooth pairing. After the first pairing with your device it will serve as an on/off switch and pairing will be automatic. A blue blinking LED light indicate power and connectivity. 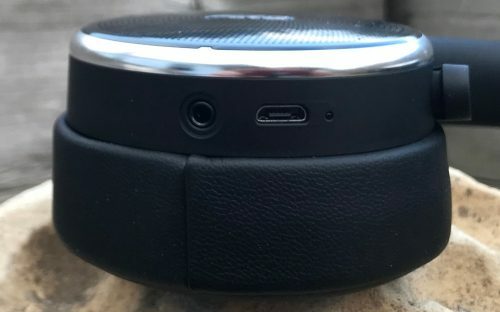 Further around on the bottom of the right ear piece is the track forward and track back button.This button also controls the Take/End Call feature. One the front of the right ear pieces is where the volume up and volume down buttons are located. I found the placement of the volume buttons are located in a very natural place to easily adjust volume. The overall controls are well laid out. I really like where the volume controls are located. It has a very natural feeling when adjusting volume. I feel the on/off Bluetooth pairing button and the track forward button should be in the opposite locations. I found when I went to adjust a track forward or back I often turned the unit off by accidentally using the on/off button. I was naturally drawn to where the on/off button was located at around 7 o'clock on the earpiece. It just takes a little getting used to, but overall good controls. On the bottom of the left earpieces is the Auxiliary port to plug your headphones directly into an audio source and a mini USB port. 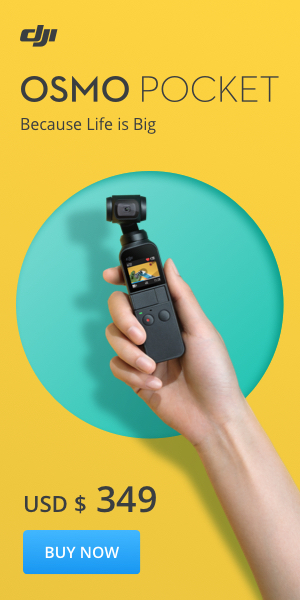 It comes with a convenient pouch made from neoprene (wet suit material) which gives the N60NC and its accessories a little protection in a damp bag. Plus a convenient place to store extra cables and airplane adaptor. The NC has Active Noise Cancellation especially designed for travelling. The earpieces are made from memory foam and protein leather reducing outside noise dramatically and remain comfortable for long flights or listening sessions. If you are not use to noise canceling headphones it is a little strange at first walking around and not hearing anything. Important to look both ways when crossing a street and look up from your phone. Noise canceling cannot be deactivated in Bluetooth mode. With aptX and AAC technology that enhances wireless audio performance, you can easily connect all your smart devices wirelessly with Bluetooth and experience superior quality sound while streaming. Receive incoming calls with a touch of a button. Get 15 hours of playback with both Bluetooth and Active Noise Cancellation turned on, and up to 30 hours of playback with just ANC turned on. The AKG N60NC can be used endlessly in passive mode. AKG Signature sound has a deep bass and an even sound profile. The flat folding design of the N60NC Headphones were specifically designed for traveling and convenient storage when not in use. Accessories included with the headphones are a universal mic/remote, a tangle-free fabric cable and an airline adapter. All fit in a durable carrying pouch for easy transport. The sound quality of the AKG N60NC Wireless Headphones is very impressive. The sound signature is heavily influenced by the company's past in the professional audio industry. Typical most professional audio equipment has an over all flat sound profile. This allows sound engineers to have an even reference to the sound of the music they are producing. They can adjust sound frequencies and know they are not being influenced by the sound signature of the headphones or speakers. This will ensure the audio being produced will sound the best on a broad range of audio devices and can be adjusted for individual preference and speaker quality. Another great thing about the AKG N60NC headphone is there is virtually no sound leakage when you have them on. So if you are cranking the volume you will not disturb surrounding people. The bass is not not overdone but with a warm overall sound. Vocals are in front and you hear good separation and detail. Highs are clear but not overly crisp. The AKG N60NC wireless headphones are a great sounding pair of headphones. 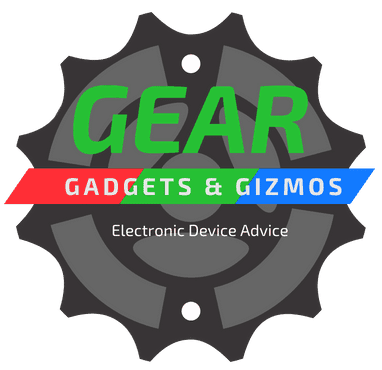 They fit comfortable on your ears without ear fatigue and the battery life is exceptional. I really like the flat foldable design. Many headphones are bulky when storing but the N60NC fold up into itself and lay flat taking up minimum space. You can put them in the provided travel pouch for added protection. The quality is top notch and you are getting a premium pair of headphones that are built to last. If you do a lot of travelling you will love these headphones with its comfortable fit and noise cancellation capabilities. 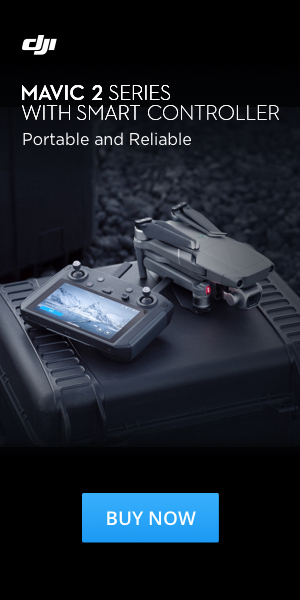 The N60NC is great for long flights. In fact Lufthansa Airline provides their first class passengers with the AKG N60NC headphones. A cord and flight adaptor is provide giving you the ability to plug directly into the airplanes TV system. Everything can be stored in the protective travel pouch provided. The AKG N60NC will work at the gym for a moderate workout but I think for more serious cardio they are a little bulky and I found them a little to warm. This may not be the case for others, I have seen a number of people wearing full ear cover headphones but for me personally they are too warm. The AKG N60NC has an overall flat sound signature that lets the recording come through as it was intended and will appeal to someone that listens to a broad range of music. People that like mega bass and extra crispy highs may be disappointed in the sound of the AKG N60NC and would be better to go for a pair of Beats or the JBL Everest Elite Bass. These offer noise cancelling and a sound signatures that boost the highs and lows for this type of listener. AKG is a company that is geared toward professional audio applications and audiophiles. I think they get often overlooked by the general public and especially the younger generation that has been heavily influenced by celebrity endorsed products that promise a look but sound is secondary and they often have a sound profile that is very extreme and is only good for a particular taste and music genre. 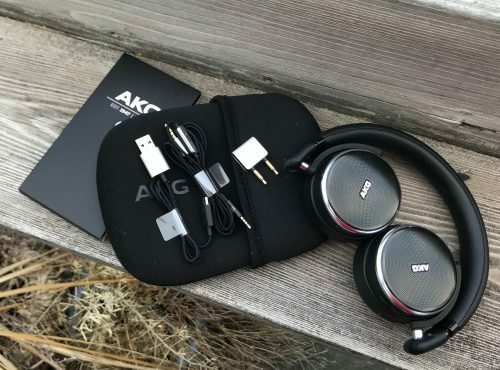 AKG has quietly been introducing quality consumer headphones without a lot of hype and BS. They consistently make good products that are made to last. The AKG N60NC sound signature is a typical studio profile: relatively flat and letting the original mix come through. 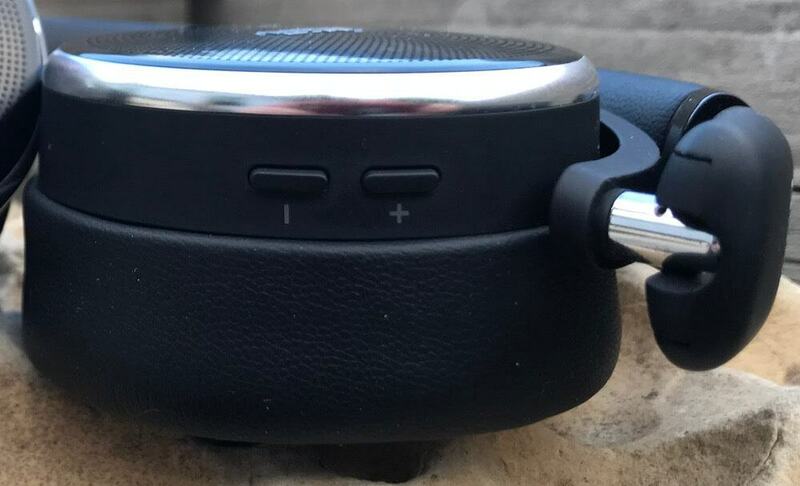 If you like a good clean sound without a lot of excessive bass and overly high end and if you travel a lot and need good compact over-ear headphones with good noise cancellation. That are also great to use for home or office. I think you will be happy with the AKG N60NCs travel wireless noise-cancelling headphones. They go on sale often so check Amazon pricing. Earbuds sit in your ear and generally are the cheapest. They are easily carried around and the best for active users. They stay on the best and are the coolest option. On-ear headphones sit on your ears. They give great outside noise cancelation but they are generally the least comfortable for long periods due to the direct pressure on your ears. They are the least practical for physical activity. They do not stay on as well as earbuds or over-ear headphones. They have a tendency to overheat your ears when wearing for long periods of time but can be a little cooler than over-ear headphone. Over-ear headphones sit around your ear and generally are the most comfortable and give the most outside noise cancellation due to their design. They have a tendency to overheat your ears when wearing for long periods of time and are not the best for working out.